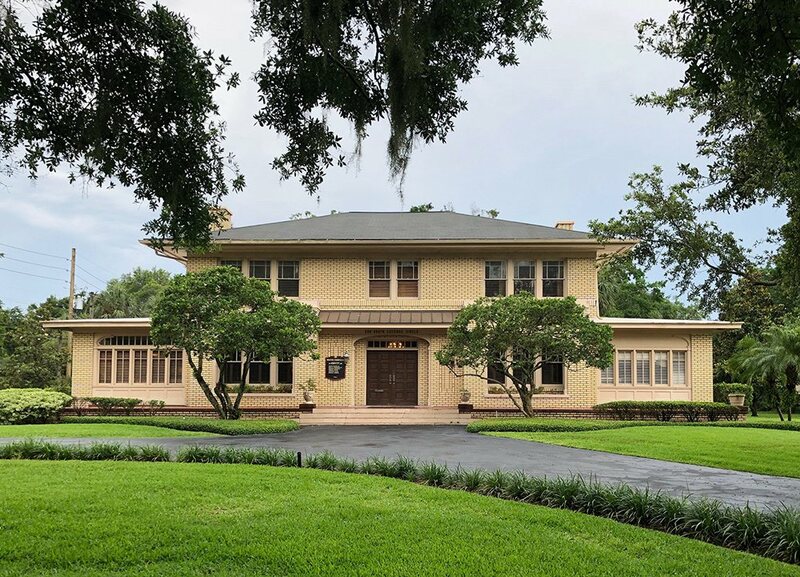 Leesburg, Florida, is getting ready to host its annual Bikefest in a few weeks, and the event has grown steadily in size and popularity in each of the ten years since its founding. The popularity of motorcycle riding has risen dramatically over the last decade. This has inspired a corresponding rise in motorcycle events such as the Leesburg Bikefest where riders and motorcycle enthusiasts can meet riders from all over the country, view motorcycles of every kind including custom bikes, listen to live music, eat, drink and have a good time. The event is a great boost for the local economy and businesses like restaurants, hotels and shops are very happy with the huge influx of customers having a good time. They, along with Leesburg city officials and law enforcement agencies are also strong supporters of the event. Making bikers and their guests feel comfortable is a big part of Leesburg Bikefest’s growing popularity according to one local law enforcement official. Local officials estimate that Leesburg Bikefest 2010 will attract around 250,000 people, and organizers are reporting that hotels are booked solid for many miles around. With spring coming into bloom, the weather is perfect for motorcycle riders, and that, coupled with the Leesburg Bikefest and other Florida motorcycle festivals, means that there will be a lot more motorcycles on Florida streets and highways. Motorcycle riders and drivers of other vehicles sharing the roads have to be extra vigilant about providing proper distance between vehicles, being extra careful when changing lanes and other safe driving habits. More motorcycles on streets and highways usually lead to more motorcycle accidents, injuries and fatalities. The majority of these motorcycle accidents are caused by negligent drivers of other vehicles who fail to honor motorcyclists’ right of way, drive under the influence of alcohol or drugs, cut off motorcycle riders by turning in front of them and other acts of negligence that often end in tragedy. 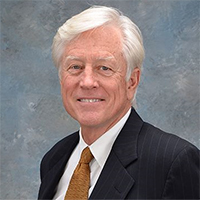 If you or someone you care for has been hurt or killed in a motorcycle accident, Leesburg Bikefest attorney James O. Cunningham may be able to help. 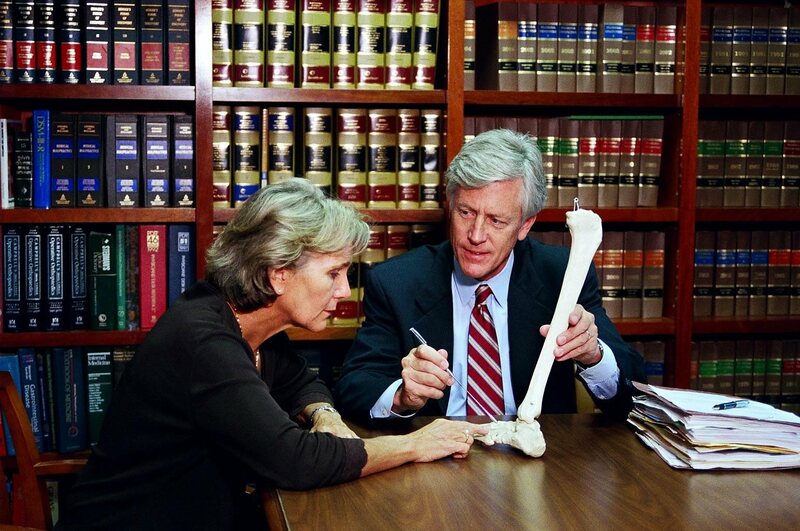 He is a personal injury attorney who has been helping accident victims and their families since 1977. 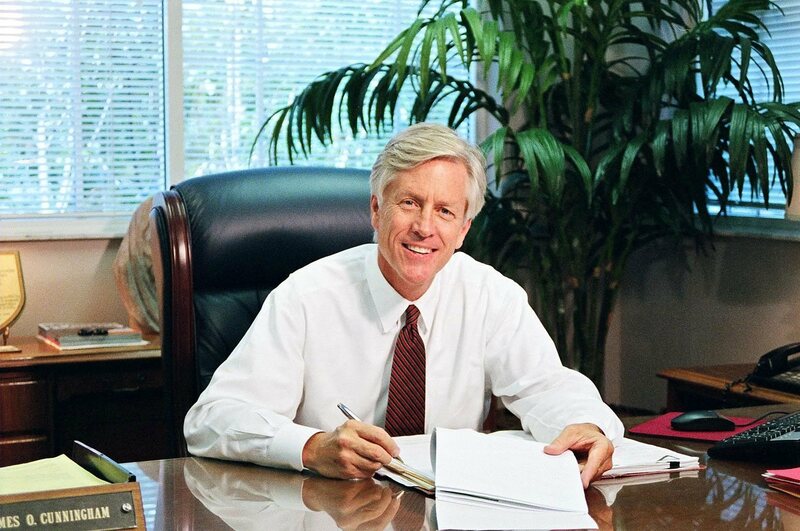 Mr. Cunningham is an experienced Leesburg Bikefest lawyer who may be able to help you receive the compensation you deserve to help with medical bills and other accident-related expenses. 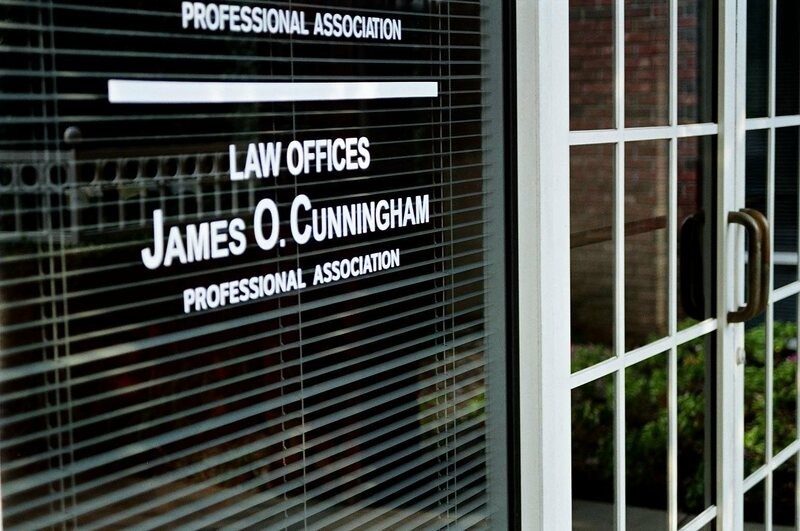 For more information, contact the Law Offices of Central Florida personal injury lawyer James O. Cunningham today.